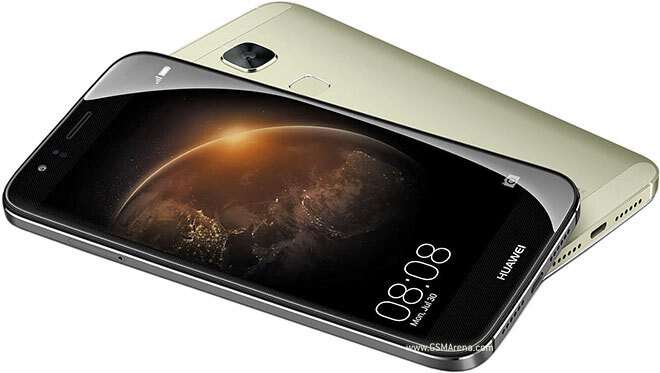 At this year's Consumer Electronics Show last month, Huawei announced that the GX8 will land in the US sometime this quarter. Inline with the announcement, the device is now available for purchase in the country. Amazon US currently has the device in stock (though only 14 units are left as of writing) and is selling it for $350. The phone is also listed on the Chinese company's official online store GetHuawei for the same price, but is currently out of stock. For those who aren't already aware, the GX8 is a version of the G8 smartphone which is already available in other markets. It is the second Huawei smartphone - after the Honor 5X - to be officially available in the US. I am pretty sure Bluetooth LE was part of Bluetooth 4.0 - are you saying that a phone that is new is not capable of the LE sync with modern fitness trackers?